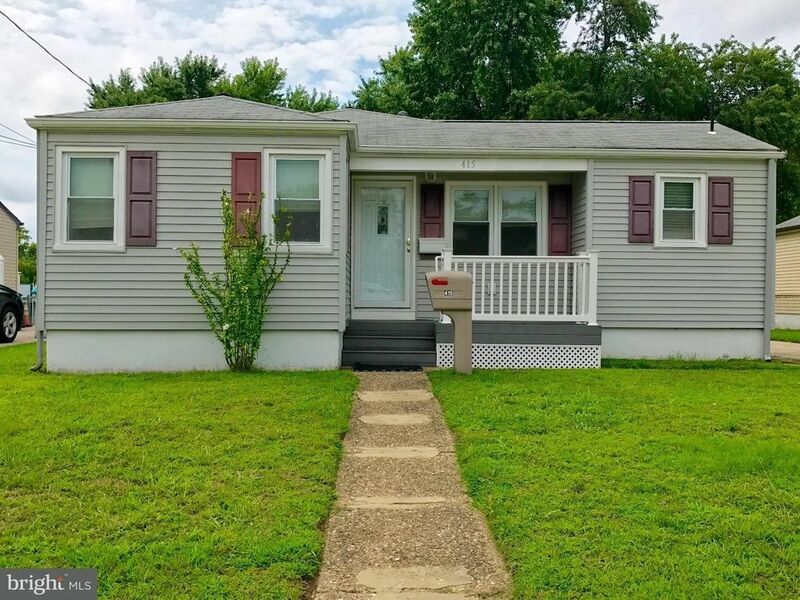 Welcome to this charming 3 Bedroom home that features an updated main bath that has a ceramic tile floor & walls, fiberglass surround bath enclosure, a white vanity and a linen closet. The large Living Room has arch design doorways. The Kitchen has upgraded raised panel natural light color maple wood cabinets, smooth edge neutral counter tops, double stainless steel sink, self clean gas range, refrigerator, and a door leading to the back porch. The bedrooms have ceiling fans, and one has a mirrored door cedar closet. The spacious Family Room has a ceiling fan and a ceiling light, stained trim, access to the attic pull down stairs that has additional storage, a closet that leads to the crawl space & heater and an additional door that leads to the back yard. The remodeled Laundry Room has a newer washer & dryer, a cabinet with a counter top, a laminate floor and a closet. The home has had updating, upgrading and replacements within the past 8-10 years on the following: The roof, heater, central air, front and rear Trex porches and back staircase, updated electric, replacement windows, vinyl siding, custom wide slat blinds and wood look laminate floors throughout the entire home. The home is situated on a 55 x 150 deep lot with trees, a fence, shed, side concrete driveway & more!